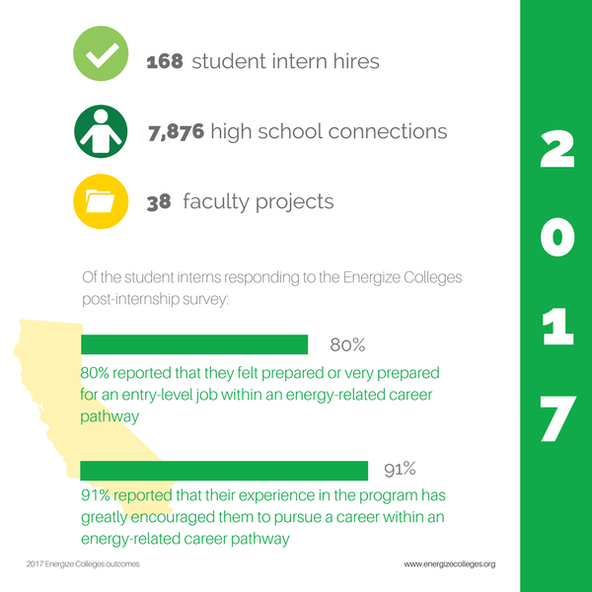 SEI's Energize Colleges program has provided 300 internships in energy career pathways since 2016, and counting! 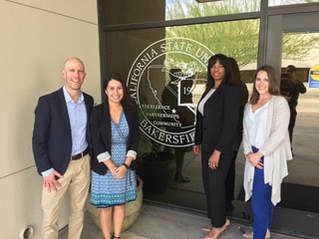 Energize Colleges received the Best Practice Award from the California Higher Education Sustainability Conference (CHESC)! Click here to read more. 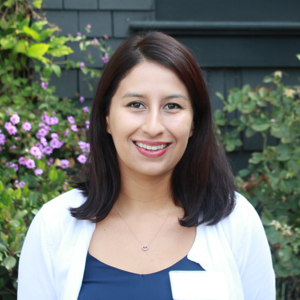 Angelique Fuentes is currently the Project Coordinator for Energize Colleges at Skyline College in San Bruno, CA. She is also currently a member of the Sustainability and Social Justice Communities of Practice (COP) which is a team of faculty and staff that aims to educate the campus community of the often overlooked connection between both disciplines. She is also a member of the Sustainability Ambassador Network (SAN) which is comprised of faculty, staff, facilities and students that work on increasing sustainability in the curriculum, campus culture and facilities operations. 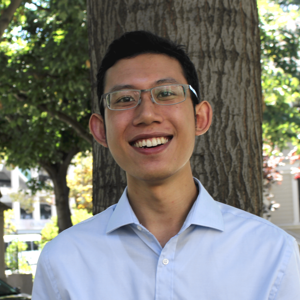 As a psychology major and environmentalist, Alex conducted a pilot study on Skyline College Student’s commuting behaviors in which the data collected was used to help inform the campus of the importance of free transportation as a means to help students gain access to an education at Skyline. This and one other transportation study resulted in an institutionalized free shuttle service for Skyline College students. Currently, her work involves connecting students to a variety of internships like fog catching, increasing sustainability and social justice in curriculum and service learning opportunities, green building standards, environmental engineering and public health to name a few. Carol Martinez is a current student at Mount San Antonio College. There she began an internship for the Climate Commitment Implementation Committee, assisting with the development of the school’s inaugural Climate Action Plan. Her successful internship led to her current position as the Energize Colleges Program Coordinator at Mt. SAC, all while continuing participation in the Sustainability Committee and being the acting Secretary of EAGLE club. Most notably, Carol is the founder of The Campus Sustainability Tours at Mt. SAC. As an Honors Program student, Carol was on both the Dean’s and President’s List for academic excellence. Current coordinator duties include supervision and management of sustainability interns, and continue to assist the development of the CAP alongside the faculty committee and the consultants hired by Mt. SAC to develop the greenhouse gas mitigation portions of its CAP. Carol aspires to earn a Juris Doctor in Environmental Law. 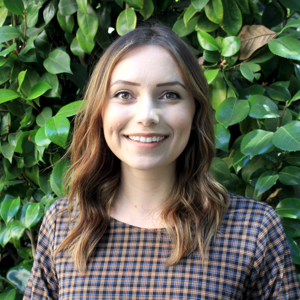 ​Danielle is the Energize Colleges Fellow at College of Marin, working to expand the capacity of the school to give experiential learning opportunities in the field of energy and sustainability. As the college moves to offer more degrees and certificates in sustainability, increasing awareness in the internal college community and surrounding towns is imperative to the success of the programs and for supporting the needs of non-traditional students and underemployed residents. Goals for this cycle include institutionalizing the Energize Colleges program within a department and with designated faculty and financial resources. The Fellowship supports skill building in project management, stakeholder engagement, outreach to youth in local schools, and providing resources for learning about sustainability across disciplines. The Fellowship provides a platform for building credibility within the community of sustainability professionals by implementing innovative projects in local institutions. This experience builds on her former work with developing graduate student internships in Ethiopia, and contribution to building sustainability-related curriculum at Parson’s School of Design. Danielle completed her Master's degree in Environmental Policy and Sustainability Management from The New School in New York City, and hopes to apply this knowledge to issues in the Bay Area concerning regional energy policy, developing equitable workforce solutions in green jobs, and promoting resilient communities and institutions. Hannah graduated with a B.S. in Environmental Science from UC Riverside in 2016, after which she joined Climate Corps as an Energize Colleges fellow at UC San Diego. 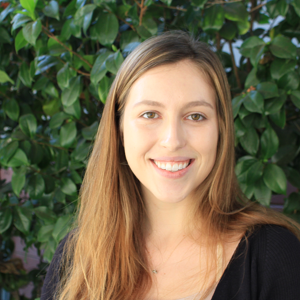 While a Fellow, Hannah has worked with interns on cross-border zero net energy and community sustainability projects. 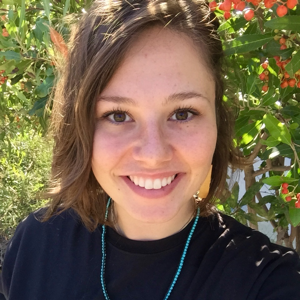 Hannah has also had the chance to work with UCSD Center on Global Justice faculty who inspired her to apply to graduate school with the Center on Global Justice. Hannah is currently in the second year of her Climate Corps fellowship, and her first year of her master's degree in International Affairs. 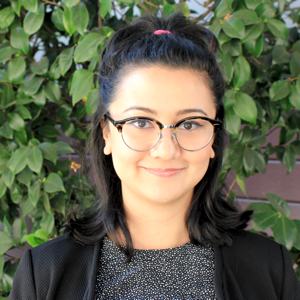 Her work with SEI at UCSD helped shape her decision to pursue her masters, and will continue to shape future career plans. Jonathan began his journey into environmentalism conducting basic research at NC State University to better understand the molecular and electronic processes occurring within solar panels. In college, he saw a gap in knowledge transmission between academics and in the real world, and thus started doing environmental education and outreach work in several student organizations. 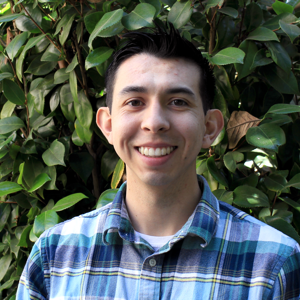 As an Energize Colleges Fellow at College of the Desert, Jonathan manages an internship program to prepare students to go into careers that will support California’s Zero-Net Energy mandates through technical skills and work experience in green architecture, renewable energy, and HVAC. Through Climate Corps, Jonathan has had the opportunity attend conferences and workshops where technical professionals, businesses, government, and academia are all working to figure out how to meet California’s ambitious zero-net energy building mandates and GHG reductions goals. What stands out in his fellowship is how much coordination and collaboration is required from all of these sectors to help California reach its goals, and how collaboration has empowered Californians to embrace change and move forward together. 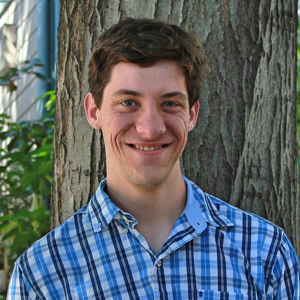 Jonathan hopes to pursue a career in urban/land-use planning to help communities address climate change and develop in environmentally and socially equity ways. The Claremont McKenna College (CMC) and Harvey Mudd College (HMC) are two private liberal arts institutions housed in a college consortium of five undergraduate institutions and two graduate institutions. 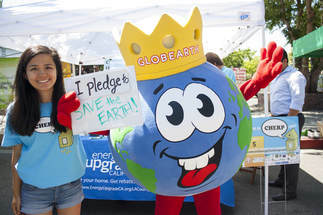 Claremont McKenna and Harvey Mudd entered into the Energize Colleges program jointly to provide energy-based internships for students due to the high demand of sustainability-related internships. These internships give students a chance to have an interactive learning experience within the energy sector to enhance their skills, resume, and passions for sustainability related careers. 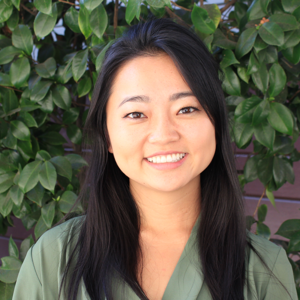 As the Energize Colleges Fellow, Kanami Otani works to provide meaningful, measurable internships to students while developing relationships with various community partners. During her time as a Fellow, Kanami is enhancing her project management skills while further developing various workshops and presentations for professional development for young professionals. In the past, Mark has worked primarily in the classroom setting with grade school children. In his positions, he encouraged and fostered interest in science and exploration. Now as an Energize Colleges Fellow, he is managing a collection of interns who are all working on different sustainability projects, encouraging students to pursue the internships that share their interests, and inspiring them to continue in the environmental field. This Fellowship has helped Mark adjust to a work and office environment, also opening windows into how to better interact and communicate with individuals possessing differing opinions. In the future, Mark hopes to examine teaching a little more, or explore environmental policy. 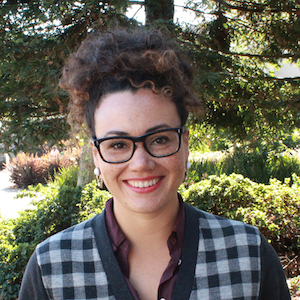 Nathalie is the Energize Colleges Fellow at Southwestern College in Chula Vista, CA. She holds a bachelor’s degree in Environmental Engineering from the University of California, San Diego. During her Fellowship, Nathalie has participated in solar systems installations and LEED and energy audits trainings. Along with SWC interns, they have reached more than 100 high school students in order to promote sustainable practices and education. The Energize Colleges program at Southwestern College has provided an opportunity to encourage sustainability on campus and help students develop hands-on experience with invaluable knowledge. 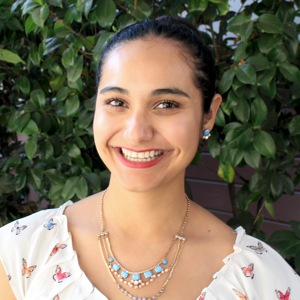 Nathalie is currently pursuing Environmental Management and Occupation Health and Safety certificates at Southwestern College and will be working full time as an environmental engineer at Brown and Caldwell when her Fellowship ends. The Fellowship has provided Nathalie tremendous management skills, great knowledge about sustainability and green careers as well as a strong confidence in her professional skills. Rachel graduated from UC Irvine in 2016 with a degree in Environmental Science and Global Sustainability. While studying at UCI, she worked part time as an education specialist at Crystal Cove Conservancy, a nonprofit focused on informal science education. In her fellowship, she aims to providing meaningful internships and academic programs that connect students to careers in renewable energy. Beyond this, she works to forward campus sustainability operations through an environmental justice lens. Rachel’s fellowship has allowed her to learn more about renewable energy technology and climate action planning while developing valuable professional and leadership skills. After her fellowship, Rachel hopes to attend graduate school to study global environmental policy, climate adaptation, and resiliency. 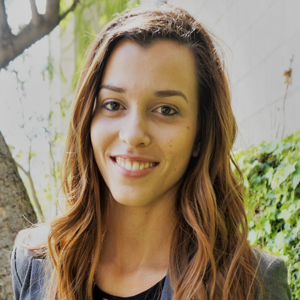 In her free time, Rachel can be found working on research out of UCI’s Department of Earth System Science, or scoping out the best vegan food in Orange County. Want to know more about the internship experince? Hear first hand how our internships benefit college students and learn more about their projects, site placements, and professional development goals in their profiles. Includes host site information, intern's learning objectives, and testimonials. This brief powerpoint provides background on the campus, describes their planning process to becoming an Energize College campus, and provides detail about their partners and Fellow.